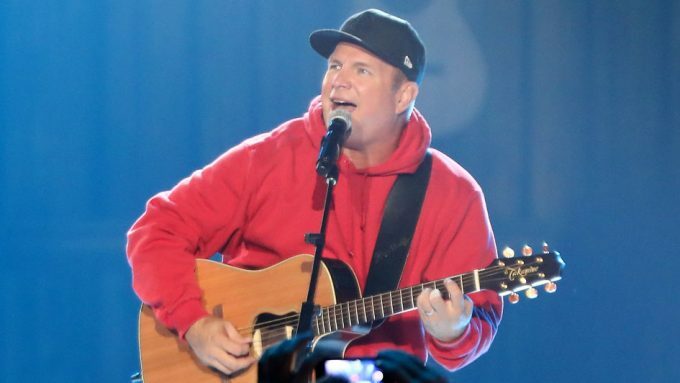 0 SEE: Garth Brooks Rocked Notre Dame Saturday Night! It was a night for the ages … windy, rainy (& even snow!) with 85,000 fans inside Notre Dame stadium to see Garth Brooks! He played for 3 hours, told stories & then surprised the crowd with the news that he’ll be back to “close the world tour” in 3 years! 0 What’s The Biggest Lie You’ve Ever Told In A Relationship? What’s the biggest lie you’ve ever told in a relationship? Ever been caught?